Although the very name of the disease sounds very serious, its symptoms are very often ignored and associated with completely different problems. Sleep apnea is a mixture of day time and night time symptoms such as a feeling of constant fatigue, morning headaches, memory gaps, irritation or snoring. Recent studies have shown that untreated sleep apnea may lead to a number of very serious health and life consequences. What are the causes of breathing disorders during sleep? How to deal with them to avoid health disaster? 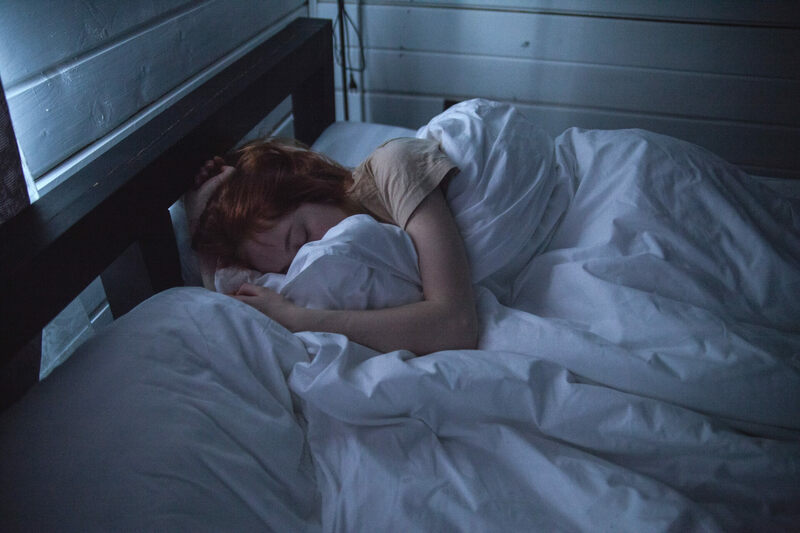 Obstructive sleep apnea or OSA is defined as repetitive episodes of upper airway obstruction during sleep leading to apneas and shallow breathing. Its occurrence increases along with more frequent obesity issues in the population which is one of the major risk factors for this disorder. As much as 80 percent of obese people suffer at the same time from OSA; 70 percent of which from a more acute form of this disease. No wonder that the obstructive sleep apnea affects up to 18 million of adult Americans among whom obesity is a common issue. The accumulation of excessive body fat around the neck has particular impact on the development of the disease. This is not a coincidence. Muscles that control the upper airways relax during sleep. Decrease in muscle activity causes soft palate and lingula falling which results in upper airways narrowing. Some people start to snore at this moment. Breathing problems occur with excessive airways narrowing and their complete blocking leads to a temporary breathing pause which is referred to as the obstructive sleep apnea. In practice there is a feeling of suffocation followed by awakening and restoration of respiratory action. People suffering from this disorder usually do not remember the episodes of apnea. Such breathing interruptions last from a few to several seconds and may reoccur up to several hundred times during one night. It seems pretty obvious that such situation has catastrophic consequences for the brain and a whole body. The most common symptom reported by patients diagnosed with night breathing disorders is an increased day time sleepiness. In its mild forms OSA is manifested during everyday activities such as watching TV, reading or listening to lectures. In extreme cases patients with acute form of the disease fall asleep during meals, conversations, work or even while driving a car. There are also reports on the relationship between nocturnal breathing disorders and more frequent depression and libido decrease. Fortunately, there is a number of strategies to treat the obstructive sleep apnea, especially in its benign cases, as well as to apply preventive measures. The main recommendations are always to reduce body weight and maintain a healthy BMI. Patients with OSA should also pay attention to proper sleep hygiene. Due to gravitational effects it is recommended to sleep on the side because in supine position the occurrence of apnea increases significantly. To maintain a proper sleep comfort, it is also worth using sensory blankets. Thanks to their heavier filling (no plumage) they have calming down and anti-stress effects. They can also improve the functioning of respiratory system. Alcohol before going to sleep is not advised because it decreases the activity of hypoglossal nerve and raises the occurrence and duration of apneas. Preventive measures also include cessation of smoking. Typical sleep apnea therapy includes the production of a constant positive pressure in the airways with the use of special apparatus (CPAP). Obstructive sleep apnea is a disease that develops gradually and due to a wide range of symptoms it is often underestimated and left without the proper diagnosis. Let`s remember that the early detection of obstructive sleep apnea and the immediate implementation of therapy allows avoiding complications and deterioration of everyday life quality.